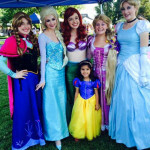 Princesses at National Night Out with Parker Police Dept. 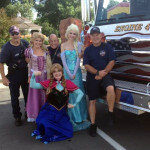 We’re always looking for ways to support our community, especially our own neighborhood. 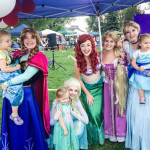 Since we’re located in Meridian where so many cities meet, we have quite a few towns we call home: Englewood, Lone Tree, Centennial, Highlands Ranch, Littleton, and of course Parker. 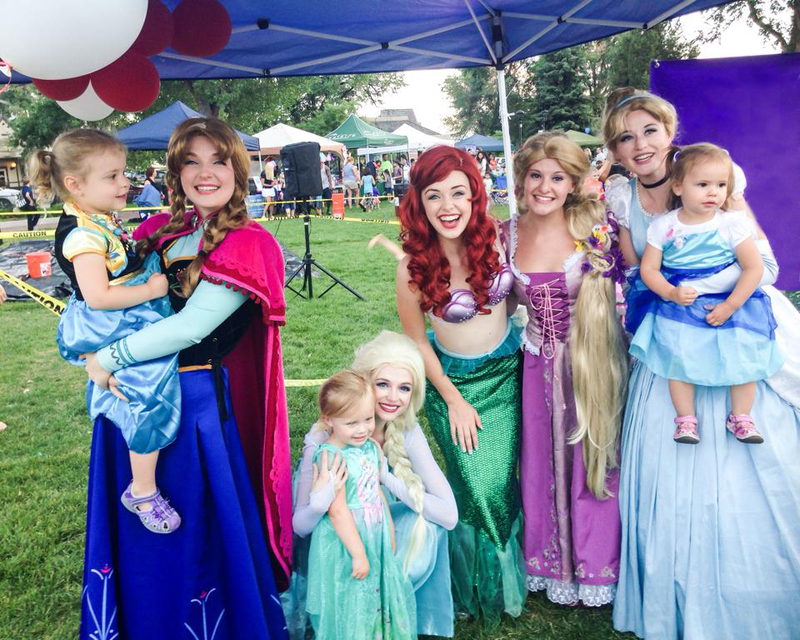 On August 8 we teamed up with the Parker Police Department at the annual National Night Out at O’Brien Park right down the road from our castle. 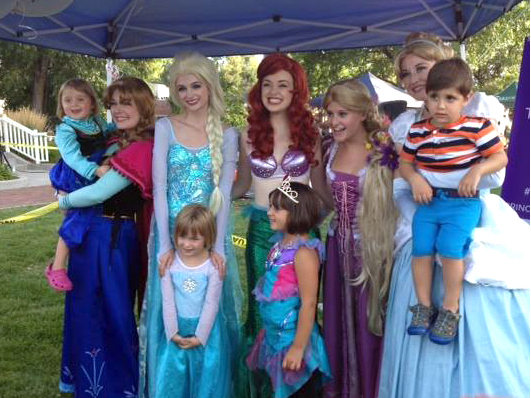 Cinderella, the Snow Sisters, Rapunzel, and The Little Mermaid came out to sing and meet the families of Parker. And what a phenomenal turnout! 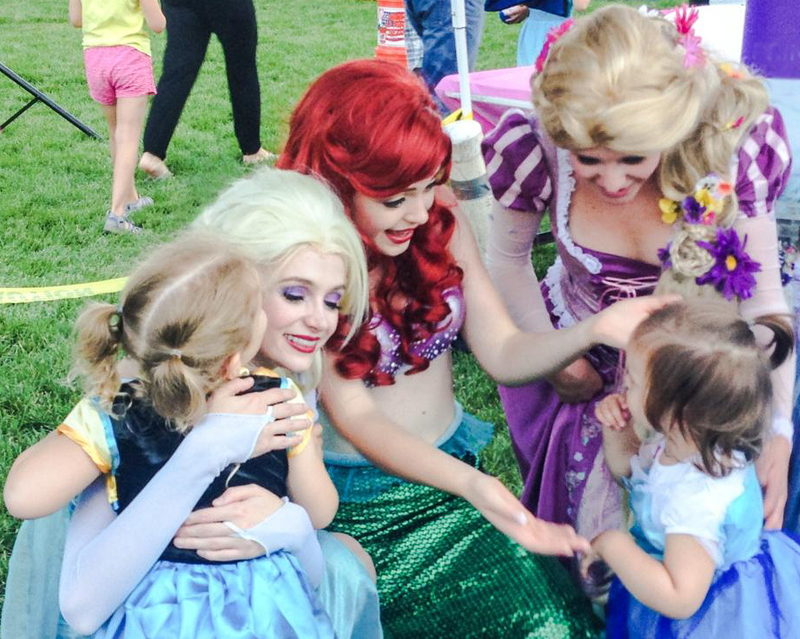 We lost count of just how many children our princesses met, but the crowds never died down the whole night. 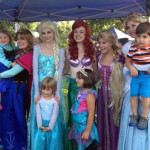 So many “portraits” taken and magical memories made! 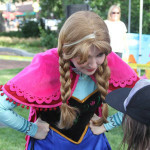 Our Snow Queen particularly loved singing along with the crowd right before the movie in the park started. 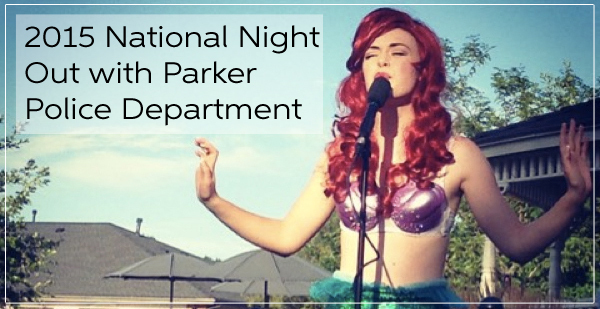 Parker sure is full of lots of singing superstars in the making. 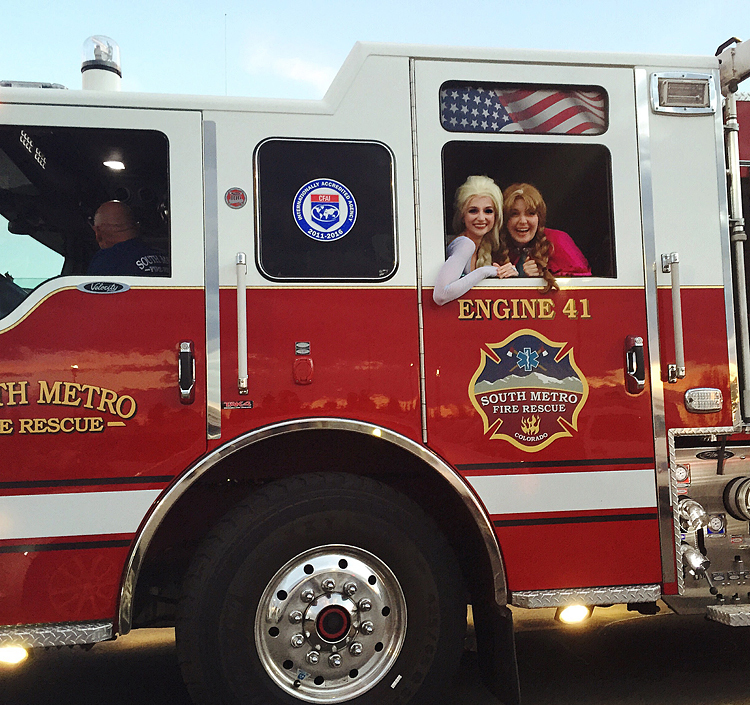 All our princesses even got to wave goodbye to their new friends as they rode away in the South Metro Fire Rescue firetrucks! 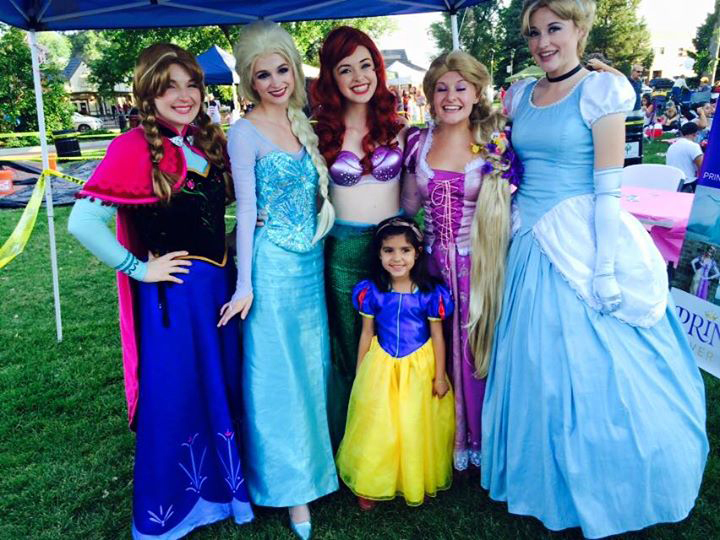 It will be a special evening to remember for Parker families and princesses alike. 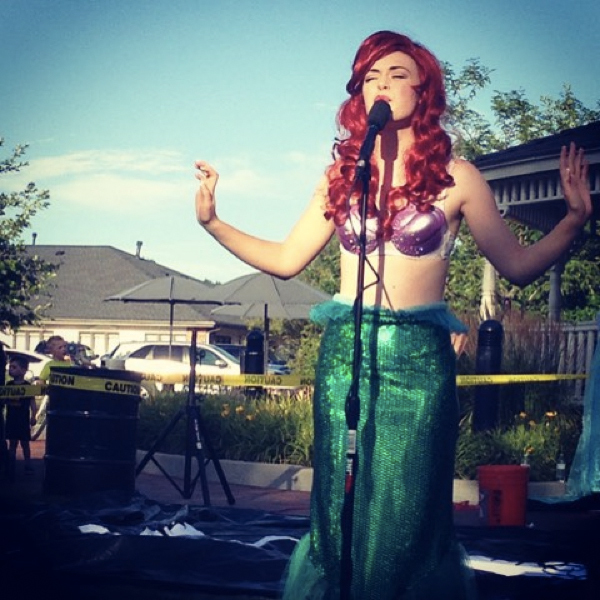 Never fear if you missed the event. 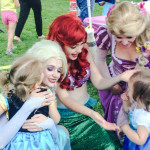 We have photos to share! If you were there, see if you can spot yourself in the crowds. 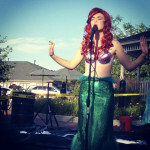 The Little Mermaid sings for the crowd. 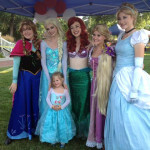 Taking lots of portraits with fellow princesses! 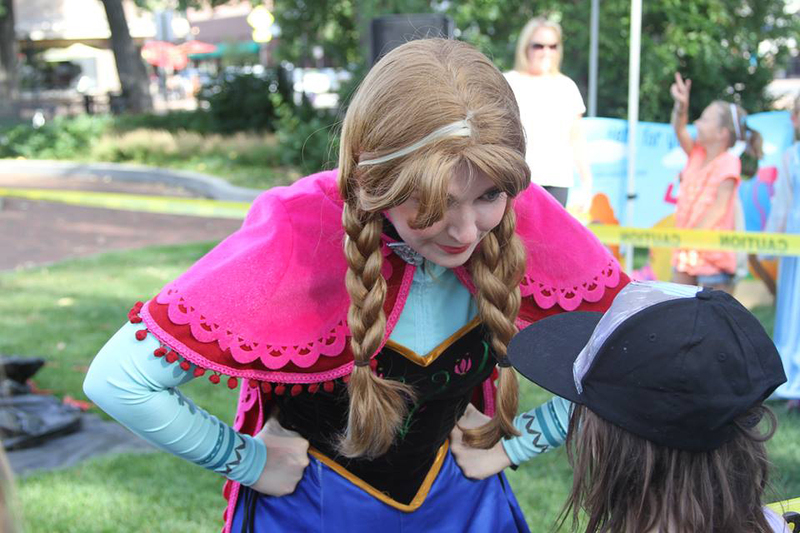 The Ice Princess meets a fan. 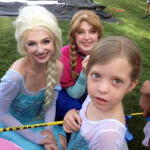 Taking “portraits” with little friends at the 2015 Annual National Night Out in Parker. 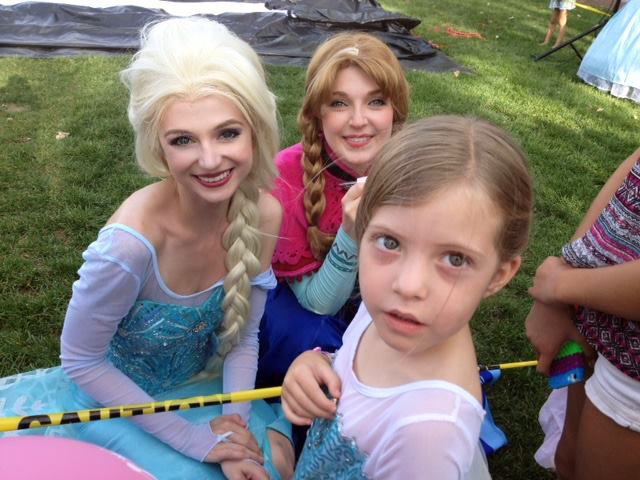 Photos with a little princess at the 2015 Annual National Night Out in Parker. 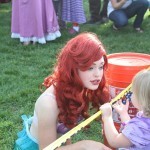 It’s always a pleasure to meet a little princess! 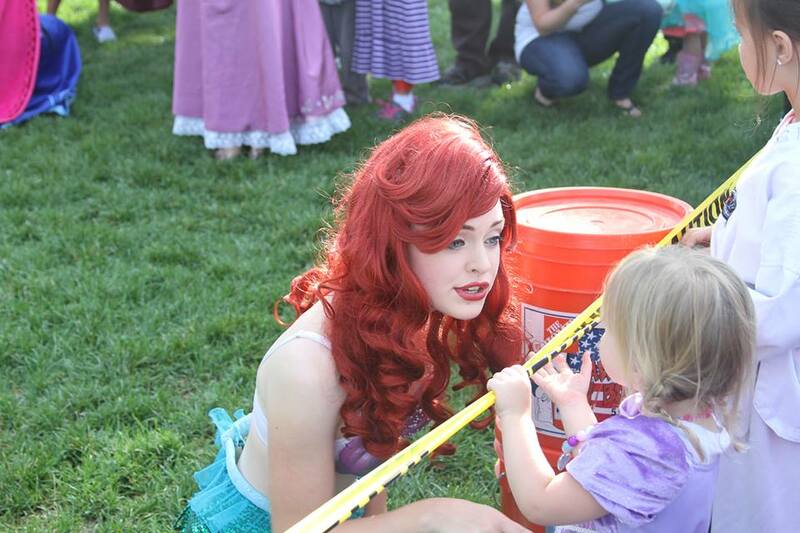 The Little Mermaid talks with a little princess at the 2015 Annual National Night Out in Parker. It’s always a good time for a hug! 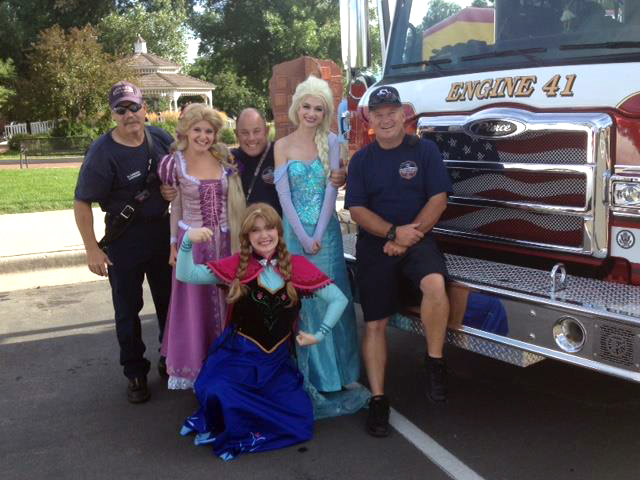 Our princesses got a chance to meet Parker’s local heroes. 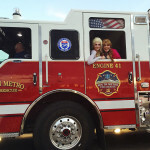 The Snow Sisters loved riding away in the firetruck! 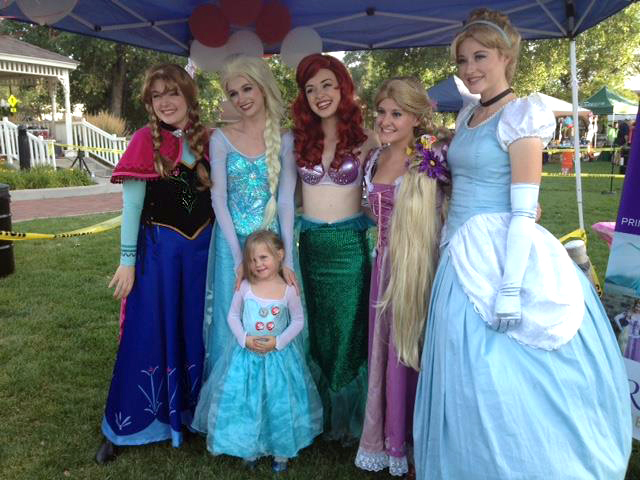 Thank you again to the Parker Police Department for inviting us to make a magical evening for Parker!